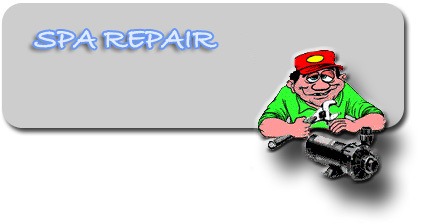 Repair cracks using acrylic repair procedures. Is the spa kept covered when not in use? This will help prevent some of the causes. What do the chemicals read? Has there been a history of chemical abuse? There will always be other evidence of chemical abuse. the pillows will be destroyed. Is the spa setting flat and level? will cause cracking due to stress. Is the base fully supported? 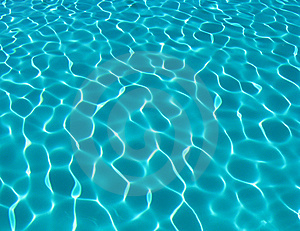 of the water will cause stress cracks. Repair blisters using acrylic repair procedures. biggest causes of blisters and bubbles in the acrylic. 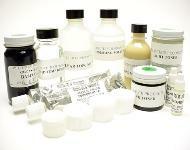 Different types and brands of chemicals will react differently in spa water. Do you let chemicals set on the bottom of your tub? enough heat to cause a blister or bubble. dispense these types of chemicals into the spa water. » Can you eat the pods on Shelling peas?